Aisha Omer Singer Actress and model dressing is focus. 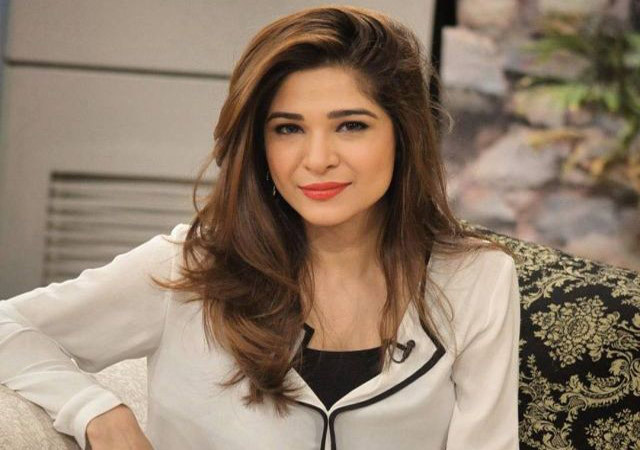 Aisha Omer Singer Actress and model keeps herself well dressed with latest fashion and due to this reason she usually remains the focus of the media and the people interested in showbiz related matters. Nowadays too, some sections of the press are publishing her photos with latest and innovative idea based dressings Aisha Omer Singer Actress and model. Actually fashion is a very relevant factor in showbiz industry. People come to watch a film or drama, besides a quality story or message, also to see fashion and dressing style of the celebrities. Perhaps this is the reality that has been approached by Aisha Omer, an active, busy and hence experienced artist. Aisha Omer has a long career in the showbiz industry. She has worked for several years and also delivered too much to the industry. She started her carrier as a model for various famous brands’ commercials and then stepped forward. She also hosted several tv shows. Aisha Omer acted in various dramas presented on PTV and other private tv channels, including Geo TV drama serial ‘Dolly ki Ayegi Baraat’ alongwith senior artists like Bushra Ansari Javed Sheikh etc.She also performed in drama serial ‘bulbulay’. which was the most watched sitcom of the country. After its record success the actress became a well known figure of the showbiz industry and people and media took a great interest about news and reports about Aisha and its further plans of performance. She, in a drama serial aired on Hum tv channel, played the role of sister of a senior artist, Fawad Khan. Then in 2013, she performed in drama film ‘Karachi se Lahore tak’ in which she worked opposite to artist Shahzad Sheikh. This film received mixed response. many critics criticised the film as a whole whereas many admired it. However the film remained commercially successful not only in pakistan but also in other countries and made a business of ten crore rupees. Film star Shaan Shahid has admired film star Nadeem for his fifty years services in the Pakistan Showbiz field.